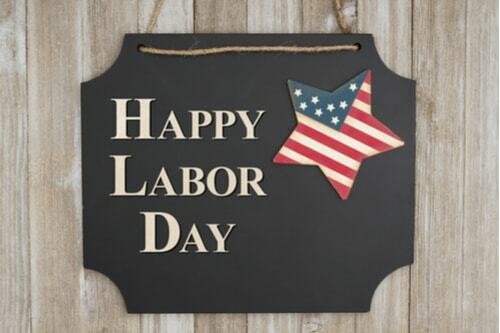 Labor Day Weekend is designed as a well-deserved break for most of us – a mid-year break to relax and recharge from the drudgery of the 9-to-5 schedule most of us slave under. Unfortunately, just because the weekend is a break from work doesn’t mean it’s a break from spending. But what if it could be? It’s actually easier than it sounds to achieve. While you may be tempted to throw a big barbeque, go on a day-trip, or visit family out of town, resist that temptation and instead try one these low-cost activities. They’re fun alternatives that won’t have you searching, “where’s a title loan near me?” at 3 in the morning. This first low-cost activity is also the simplest: just don’t go out. Instead of vacationing out into the world, avoid the stress of planning and traveling by staying home. 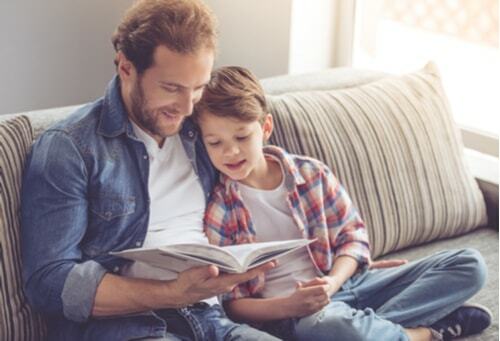 While staying in is often used as a shorthand for being bored, the truth is there are plenty of things to do at home: binge on a Netflix series, finish that book you’ve been meaning to, start a new hobby, work on your garden, or just spend time with your kids if you have them. Another valid use for a staycation is to catch up getting the stuff that’s slipped by throughout the year done. Life comes at us too fast, and a staycation is the perfect way to catch up. Home repairs, schoolwork, cleaning – you name it, and a staycation will let you do it. Getting your house in order will help you face the rest of the year head on and reduce your overall stress level going forward. Weather permitting, spending a day out in nature can be just as fun as any exotic locale you might have vacationed too. Missouri has some beautiful (and inexpensive) national parks, and a three-day weekend gives you plenty of time to explore them. Pack a picnic basket before you leave to avoid having to eat out, bring plenty of water, and don’t forget your sense of adventure. If you have kids, a picnic can be double the fun. Scrounge up an old frisbee or kite from the garage, or just pick a park with a playground. If there’s one thing kids are good at, it’s making their own fun, and nature offers endless possibilities for them to explore. This last tip will vary a bit from area to area, but every weekend there’s a plethora of free events happening all around you. Concerts, community plays, local bands, and festivals are just a few kinds you may run into. To find ones near you just do a quick online search, and you’re bound to find one that’s both free and appeals to you.